This entry was posted in Diet, Soups, Vegetables, Vegetarian and tagged Cleansing foods, dinner, food, Healthy Meals, Healthy Soup, Low Calorie Meals, low fat, meatless monday, vegetarian by Balanced Modern Mom. Bookmark the permalink. 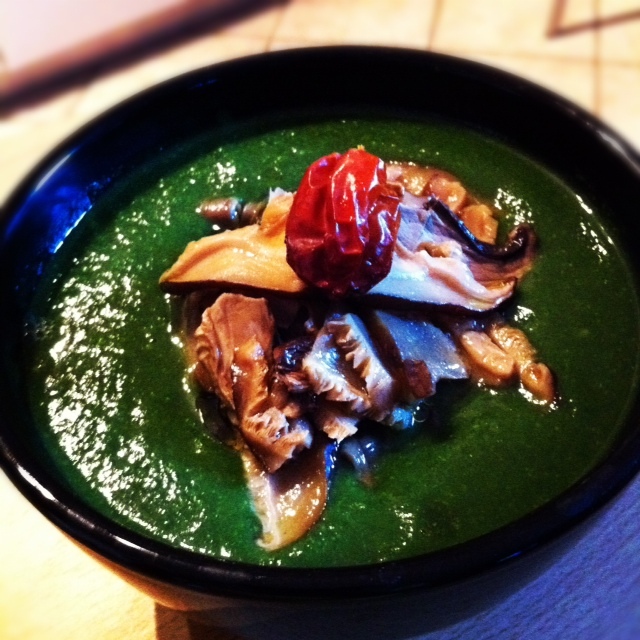 I’ve never done a spinach soup like this, looks awesome! Can’t wait for you to try it. Let me know what you think.